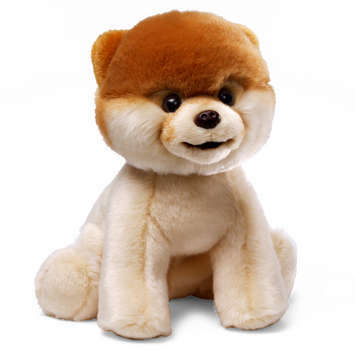 We just ordered Gund Boo- World’s Cutest Dog for $13.62 from $19.99. We saw him in a store a couple of weeks ago and our son just fell in love with him. WE had no idea that Gund Boo- World’s Cutest Dog was such an internet sensation – famous for his 5 million Facebook Fans (well the real dog anyway)! Check out Boo on Facebook if you haven’t seen him already. Very cute! Peanuts Holiday Collection on Blu-ray just $15.49 – 61% Off! Budget Travel Magazine for $3.50/year (70% off) from DiscountMags.com! HOT: LeapFrog Animals with Appy Under $7!